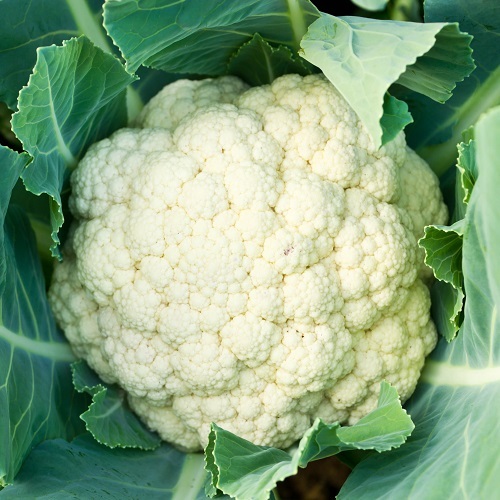 Cauliflowers are one of those vegetables that most people say taste completely different when eaten freshly picked, compared to shop bought. 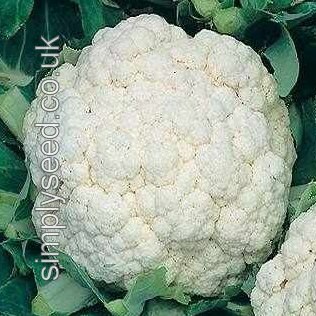 However, growing Cauliflower from seeds is not the easiest of jobs, and new gardeners may want to start on easier plants first. 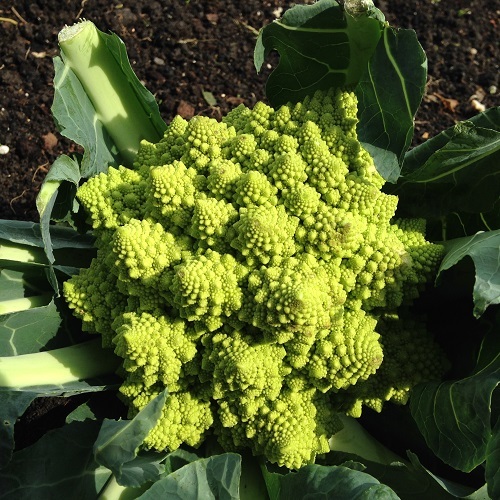 Sow the seeds in small batches on a regular basis until the summer to give continuity of supply. 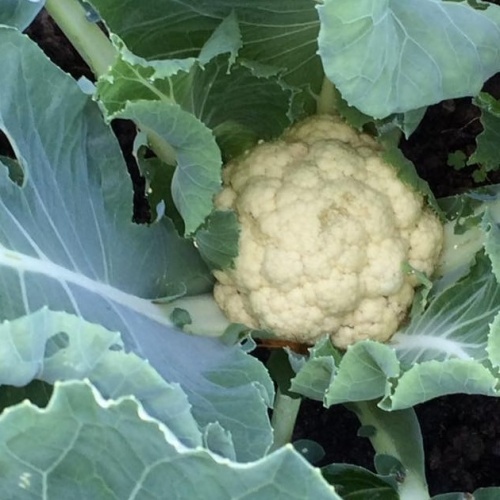 If you want your cauliflower for use over winter then sow in the early summer, and choose a variety that has been bred for harvesting at the correct time. 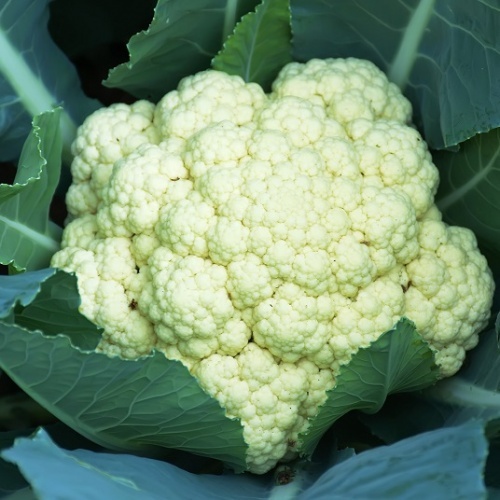 - There are Summer cropping, Autumn Cropping, and over-winter cauliflowers,and they have all beeb bred for that specific purpose. 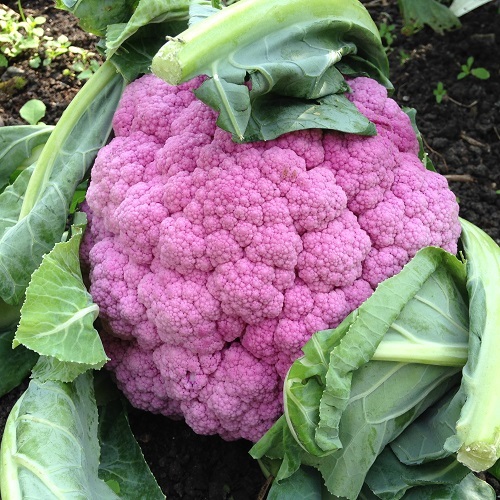 The plants prefer a heavier soil, and growing especially well in a well drained soil that holds moisture in the summer, however are prone to club-root so if you have this in the soil, select a club-root resistance variety. 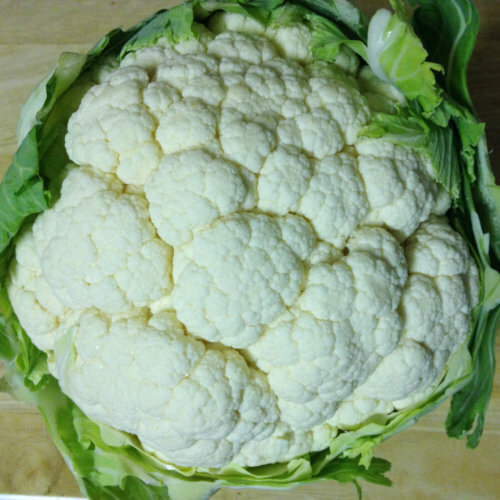 Page 1 of 1: 12 Products in Total. 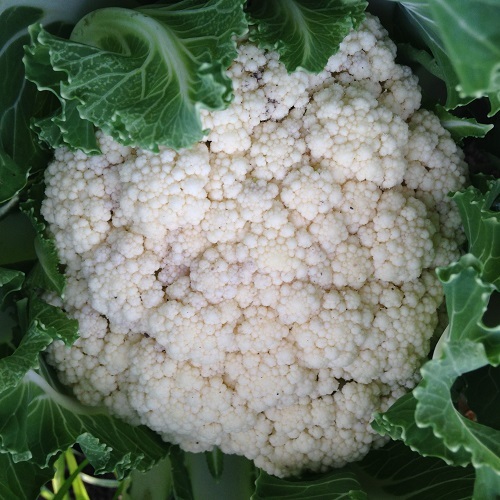 The cauliflower is a welcome addition to the kitchen garden and for many, is a much-loved favourite vegetable with its unique, succulent white florets making a nice change from the usual green vegetables on offer. 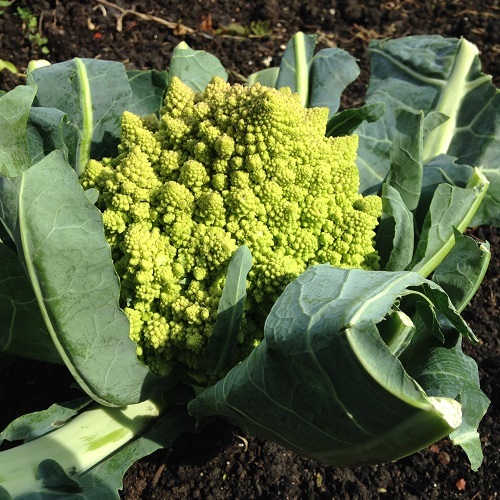 It is however, not one of the easiest of the Brassica family to grow. 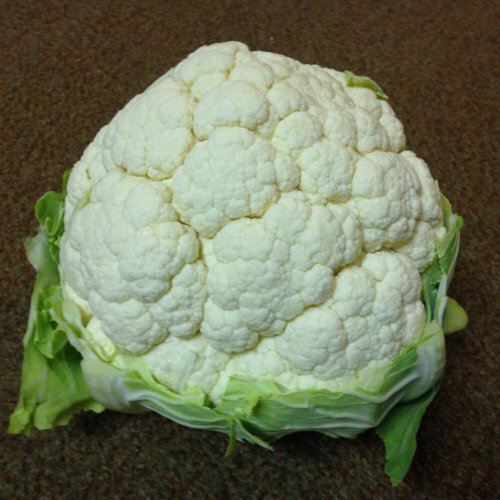 Although related to the common cabbage, much more care and attention is needed in order to produce the perfect tight, white heads, which we are all accustomed to seeing. 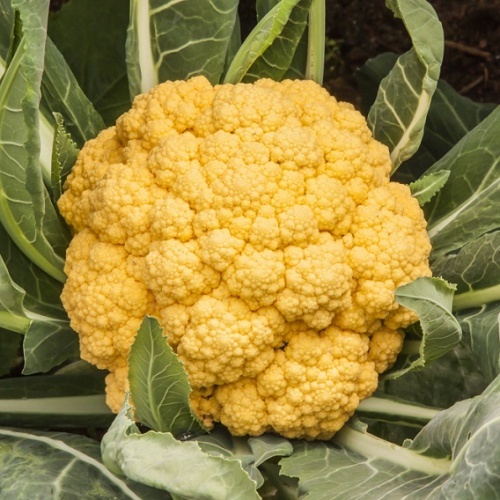 There are now several varieties of cauliflower available including dwarf and some with purple and even orange heads, however, the white head, all year round variety is still preferred by many gardeners, growers and cooks. 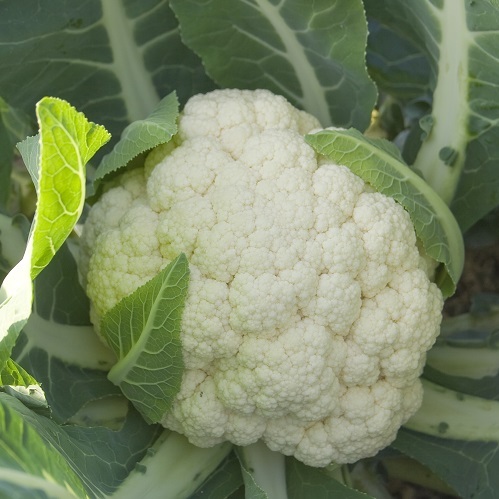 Cauliflower can be grown and harvested from spring to autumn.